Yesterday, in response to the Children and Families Act receiving Royal Assent, we published issue two of The SEND Practitioner. Our clients, delegates, students, SENCOs, EPs and teachers are practising in a climate of great uncertainty. We know that they want to make the necessary adjustments to their work in advance of the forthcoming Code of Practice – which puts flesh on the bones of how the Act should be followed. However, with such a tight deadline looming, we thought that it would be wise to interview one of the key people in this area. 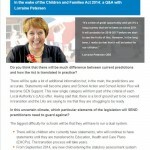 In issue two, Lorraine Petersen OBE, former CEO of nasen, sheds light on the Act and the new Code and gives the real answers to the real problems that SEND practitioners may encounter in September of this year. Read the second issue of The SEND Practitioner. 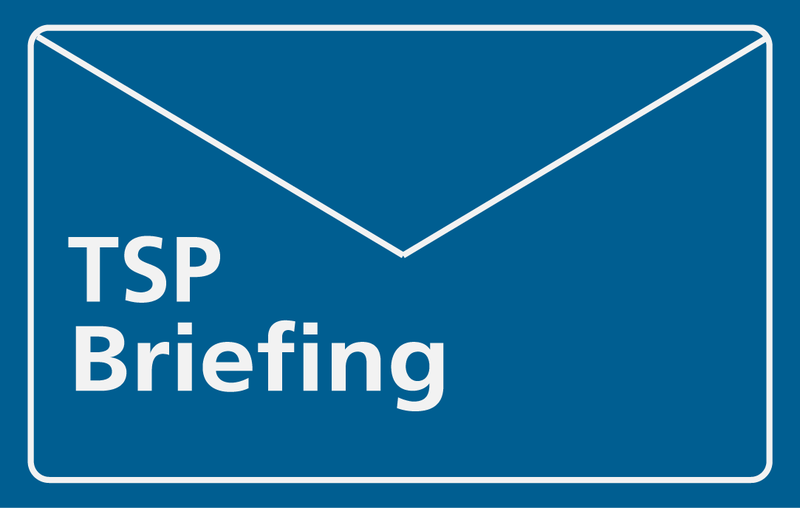 Subscribe to The SEND Practitioner.